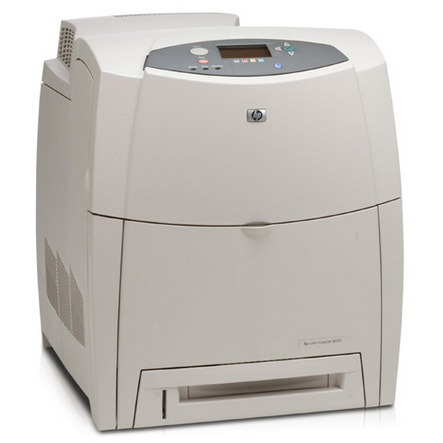 Finding HP Color LaserJet 4600hdn toner at a reasonable price shouldn’t be difficult. You know your printer is capable of producing great work. It features print speeds of 17 ppm across a variety of different media sizes and can hold a remarkable 1,100 sheets of paper. However, the cost of buying original equipment manufacturer (OEM) HP toner is typically very high – so high that many small and midsize businesses have a hard time affording OEM toner. Many business owners find themselves wondering, “Where can I get affordable toner that produces high-quality work?” The answer is simple: 1ink.com. We offer premium remanufactured HP 641A toner cartridges that produce the same magnificent print quality as OEM products and give you the same page yield. Our remanufactured cartridges match OEM toner cartridges in every way except the price! Check out our selection of remanufactured toner for your HP Color LaserJet 4600hdn printer below and get the quality and performance your office needs at a price that will help you save money!